The people you can rely on most to buy your products and use your services, are the people that have already been convinced to make the decision once before. Once a customer has been obtained, you should maintain contact with them using the contact information they gave you. Send them newsletters, discount codes and offers via email in order to bring in more sales from customers that trust your brand. 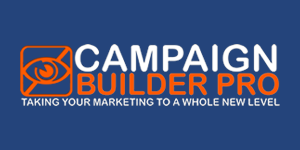 Campaign Builder Pro is a complete marketing automation system that allows you to control, manage and monitor your email marketing campaigns in a simple and time-effective manner. 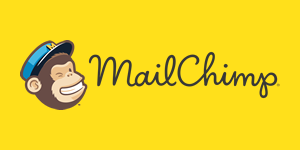 MailChimp is a free email marketing platform that allows you to create fully automated campaigns that continue to interact with your contacts and customers. Nice things that nice people have said about us. 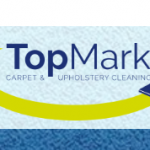 Excellent service from Mark and the team! 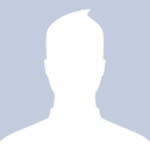 Fast, reliable, consistent and competitive pricing. I would highly recommend Emerge for anyone looking for web design and web development. I'd highly recommend Emerge Online - Steve and Mark came to our rescue a few years ago when I couldn't get full access to our website, our previous provider had total control and would charge a small fortune to update our site. Bespoke email marketing management campaigns for all budgets and businesses. Want to know more about our email marketing management services? Contact us today and we’ll run a free online business assessment, and answer any questions you have.